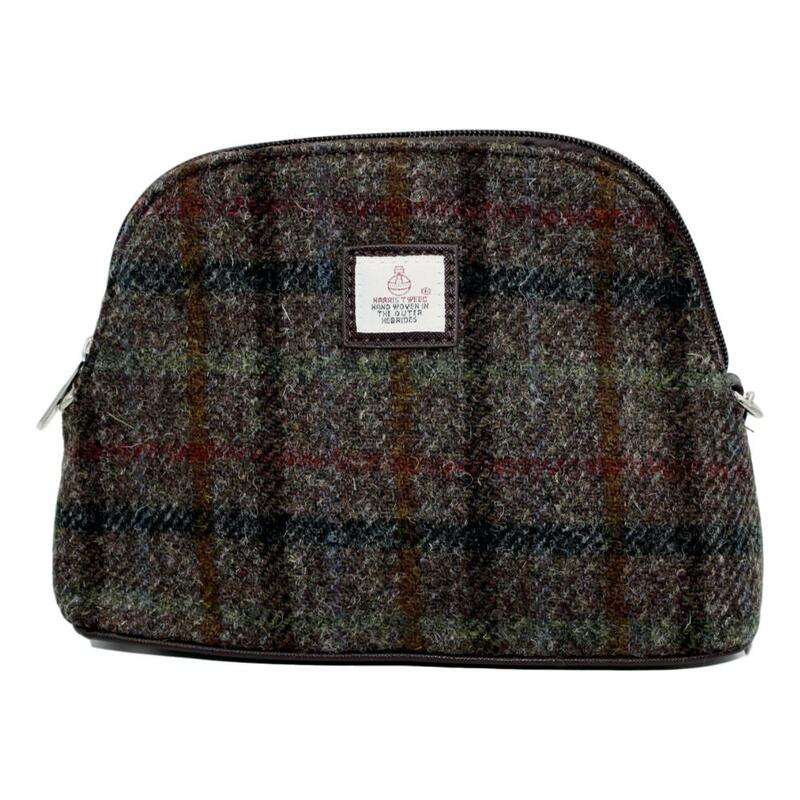 This small but practical Harris Tweed 50/50 Brown Check mini bag is just the right size for a city break or even as an everyday bag if you travel light... Featuring an adjustable shoulder strap, this Harris Tweed bag is really versatile. 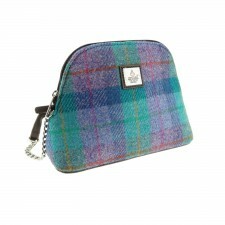 This bag closes using a zip and also features an inside zip pocket. 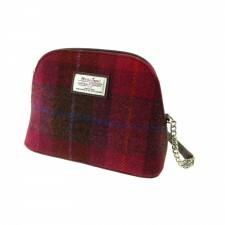 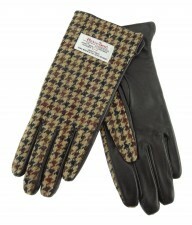 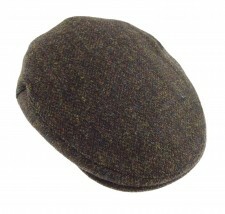 As with all genuine Harris Tweed products, the wool used to make this bag was spun on the Isle of Harris.